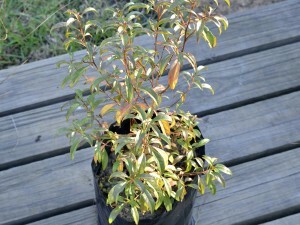 Hi Chris, I just wanted to share the plants I bought at Heaven Scent Nursery with you and our friends. 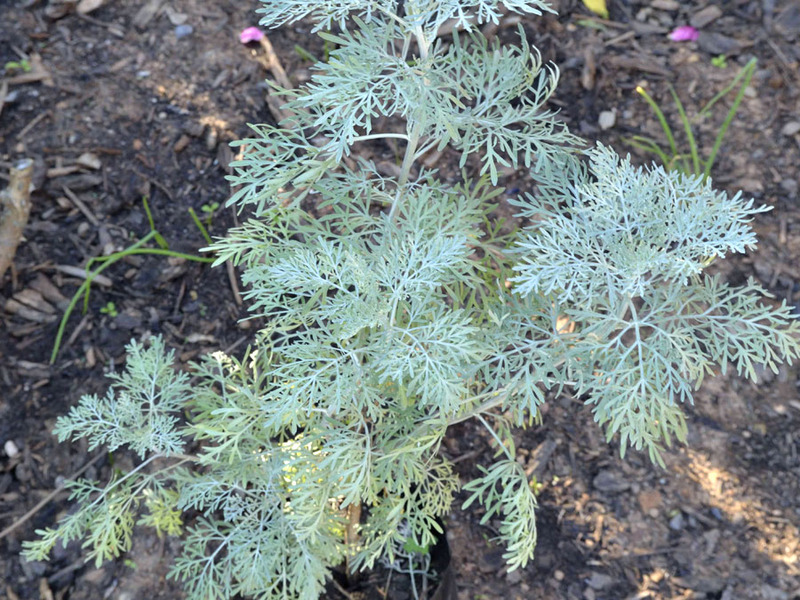 The Lavender Tree (Heteropexys natalensis) has beautiful oblong reddish leaves and will be a beauty when she is grown – about 6m with a tall narrow trunk and it is indigenous. 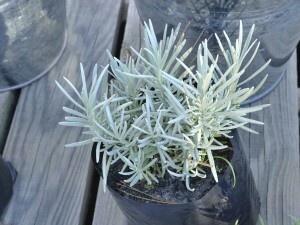 I then bought three Lavender (lavendula intermedia) (I am still mad about lavender!!) to go into my three silver buckets. I’ll take a pic when I’ve planted them. Not quite sure where I’m going to put them. 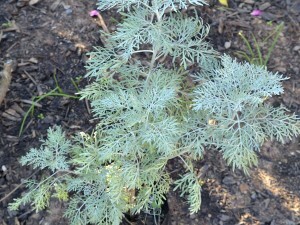 My Artemesia is a Powis Castle and I’m becoming very fond of these plants. 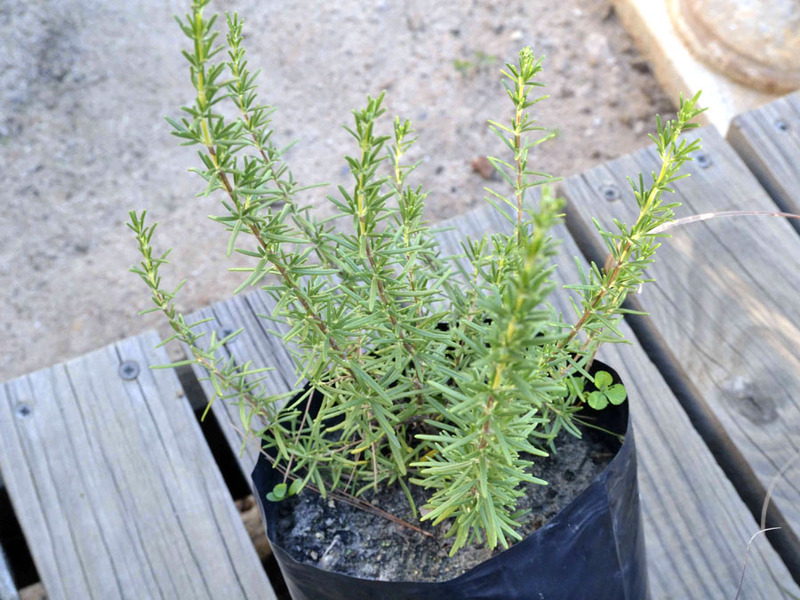 They are great insect repellant plants and together with our soapy organic pesticide it keeps the bad nasties away. I also just nip off the tips and put them under infected plants as a mulch and so far so good. 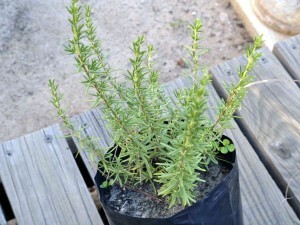 I planted mine under the roses – so beware aphids! 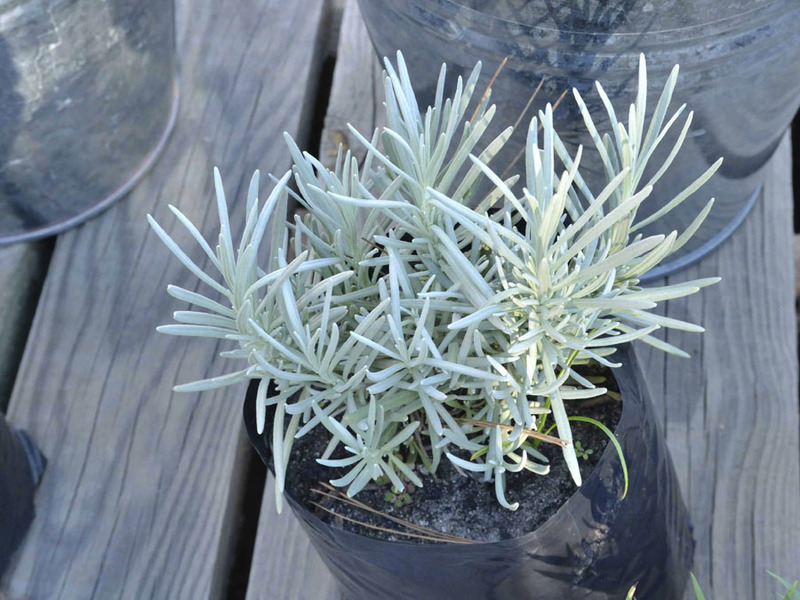 And the last plant is a rosemary – another great herb – with white flowers. Good selection of plants from Barbara. Old fashioned or not, lavender has everything. I am not familiar with Heteropexys natalensis, I will check it out for hardiness. Thanks for your comment. I am also new to this tree so I am keen the see it grow up.